Established in the year 1997, we, Alfa Enterprises, are counted among the most eminent trader and wholesaler of bathroom fittings. Our expertise also lies in offering Telephone Shower, Overhead Shower, and Faucet Gun. Our products are used in diverse fields and are known for their longer service life, high functionality, and hassle-free usage. Manufactured using a high-quality raw material, our range is in compliance with the international quality standards. Capitalizing on our client centric approach we provide customized products at affordable prices to our huge client base. Our vendors have a well-bred manufacturing facility, which is outfitted with high-level machinery. We have a dexterous team, which is occupied in executing all the processes in accordance with the international standards. For accomplishing supreme client satisfaction, we stay in contact with our clients to determine their specific demands. 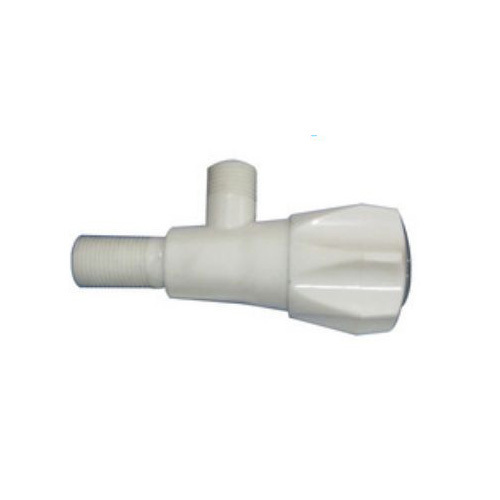 The manufactured range is examined by our professionals for assuring that it is at par with the prevailing industry standards at our vendor’s end. The quality tested range is delivered to the clients' premises timely via various transportation mediums.